1. 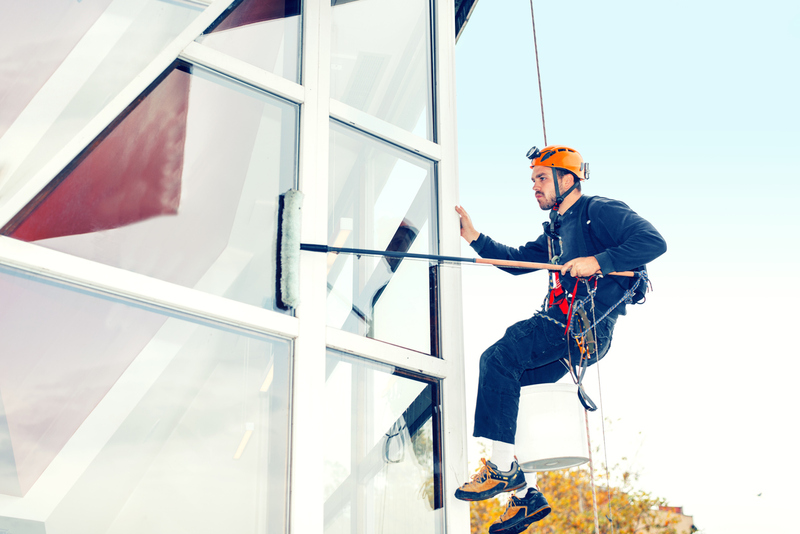 Window Cleaning in Miami: Window cleaning is something that you should complete after your remodel has been completed. This will be something that will be quite useful to you because you will be able to remove any unwanted damages from the construction and verify whether any of the glass needs to be replaced. 2. Miami Pressure Cleaning: Pressure cleaning is a great way to allow your exterior surfaces and roof areas to look refreshed. Be sure to invest in this after the construction phase of your remodel is complete and you will be grateful that you did once you are ready to move back into your property. 3. Quality Inspection: Remodels come with certain risks. It is always wise to conduct a quality assessment to see that the measurements are what you required for your remodel contract. This way, you can be sure that you received each and every piece of your remodel that you paid for. Remodeling your home can be quite exciting. That being said, it can be quite easy to get carried away with the remodel in a way that causes you to forget to bring the job to a full completion. Be sure to inspect the final product after cleaning the space to see that you received what you desired. In doing so you are setting yourself up for success and enjoyment of your new space. 1. Miami Pressure Cleaning: Pressure cleaning will allow you to clean your exterior surfaces that may be lighter in color. 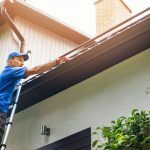 During rainstorms in Miami, these will be more difficult to remove, which is why it is wise to realistically invest in several of these sessions per year in order to keep your building looking spectacular. 2. Window Cleaning in Miami: Window cleaning is something that every apartment building desperately needs in Miami. 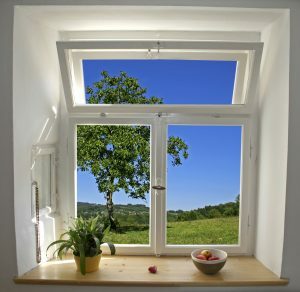 It is important to have your windows cleaned at least quarterly so that excess dirt and dust does not build up. 3. Pool/Gym Cleaning Services: Pool and gym cleaning services are essential in Miami. It is best that you have this done at least weekly or biweekly due to the fact that Miami has spectacular weather during all parts of the year. The sooner that you accomplish this, the better for your tenants to want to stay in your apartment for another year of rent. 1. Windows: Window cleaning in Miami is something that is very important when you are attempting to retain the value of your home. 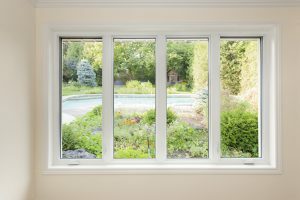 You will enjoy the enhanced views and it will be easier to tell if there is a repair that needs to be made on the glass of your windows. 2. Flooring: Flooring is something that needs to be maintained regularly. 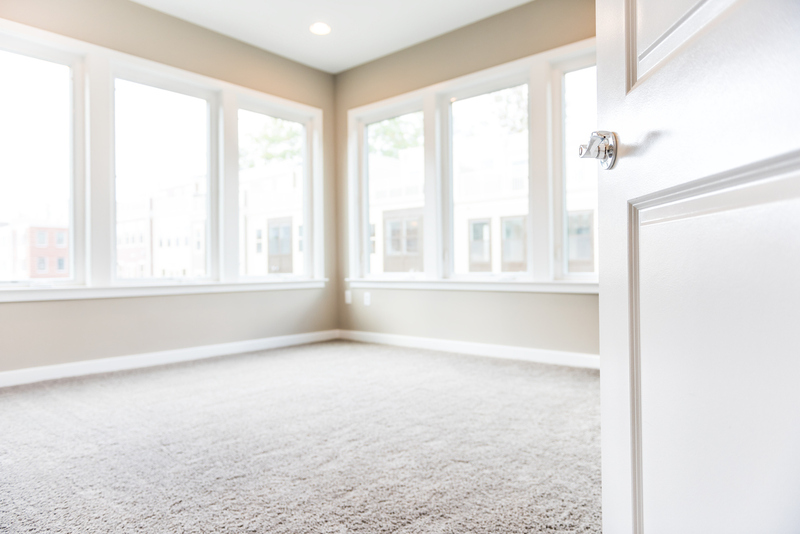 Regardless of whether you have carpet, tile or wood, keeping your floors safe is something that is absolutely essential. 3. Roof: Keeping your roof clean is important for how long your roofing will last. If there is too much weight on your roof, then you will have major issues in maintenance in the future. Having your roof inspected and cleaned regularly is essential to retaining your home value in the long term. 4. Exterior Walls & Concrete Surfaces: Miami pressure cleaning is a wise move for exterior walls and concrete surfaces. This will help you to remove stains that may be more difficult to remove if you leave them on your surfaces for an extended period of time. It is important that you are regularly maintaining the various parts of your home. 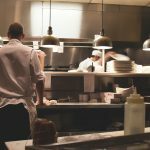 What you will find is that you have a more pleasant space to live in while also increasing your potential sale value should you decide to sell. That being said, maintaining your home should be a source of pride for you that benefits your day-to-day life in the meantime. 1. Window Cleaning in Miami: Window cleaning should be included on the interior and exterior windows of your apartment. Given that many of the apartments have spectacular views in Miami, it is a must to have window cleaning. If your building offers this included in their fees, it is a major benefit to you as a tenant. 2. Miami Pressure Cleaning: Pressure cleaning is another aspect that is great for buildings in Miami that have white walls or light colored patio concrete. This should also be included by your building. 3. Gym Cleaning: If your building has gym facilities, they should maintain them. In doing so, they are also keeping the gym more sanitary for you to enjoy while working out. 4. Pool Maintenance: Many buildings in Miami have pools. For this reason, it is wise for you to invest in a building that regularly treats the pool and removes debris from the pool. This will allow you to enjoy the pool on a regular basis in Miami. It is important to remember that apartment buildings that charge extensive fees to tenants should make their fees worthwhile. Look extra carefully when you are looking for the ideal apartment building in Miami. If you do so, you will find that you have the potential to get a spectacular value for your money that provides you with a very high quality of life while you are living in Miami.